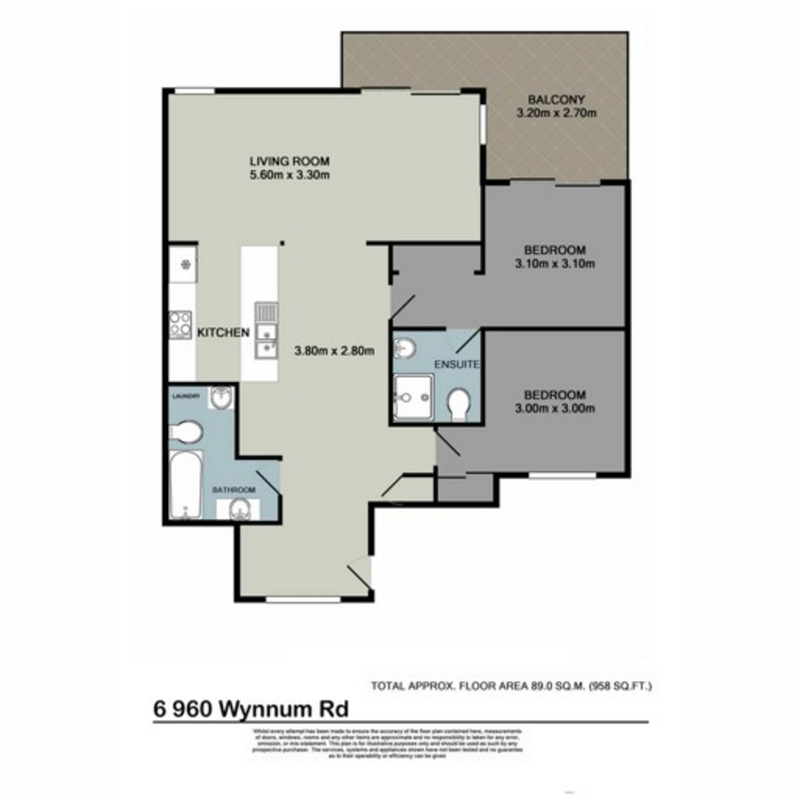 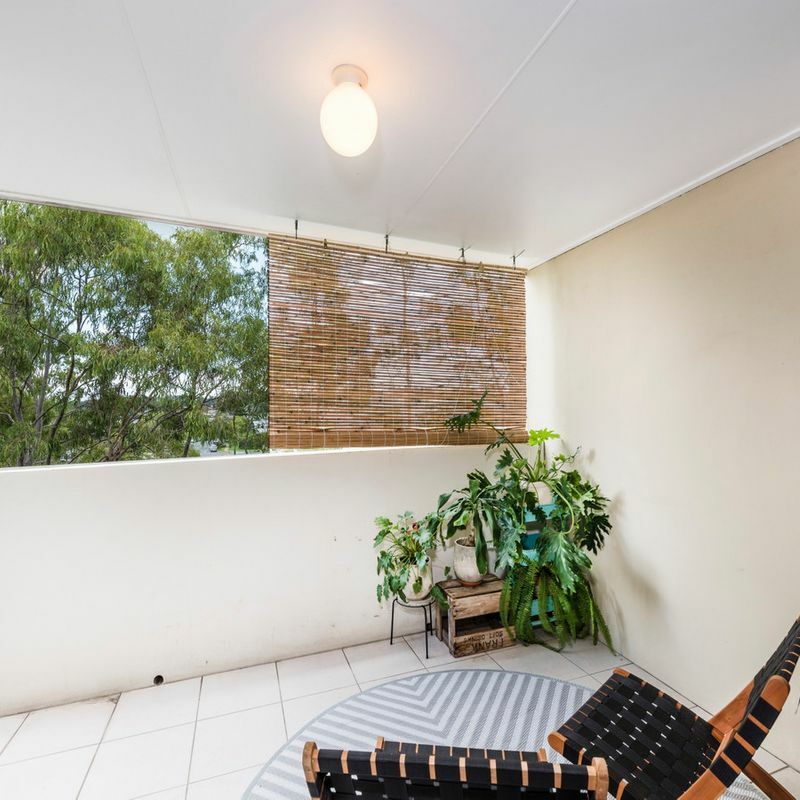 This two bedroom apartment presents buyers with a chance to make their own mark. 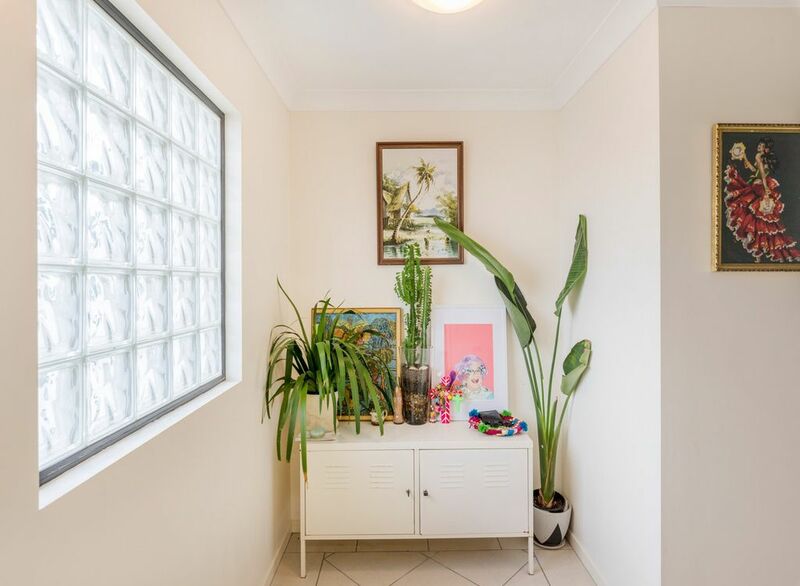 Modern, tiled and with neutral spaces throughout, this home is an ideal blank canvas for those with a keen eye for interior design. 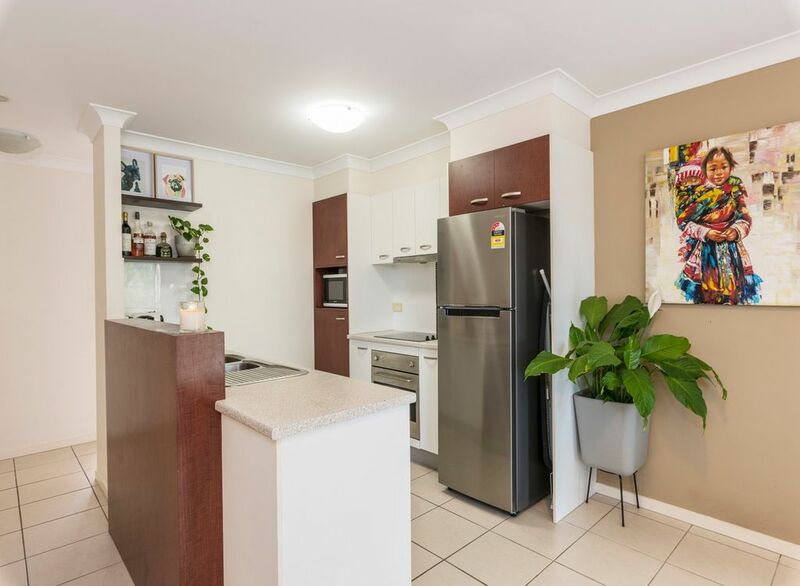 Nestled in a complex of only nine units and set away from Wynnum Road, this home is perfectly placed to enjoy the best elements of suburban Cannon Hill from a charming position. 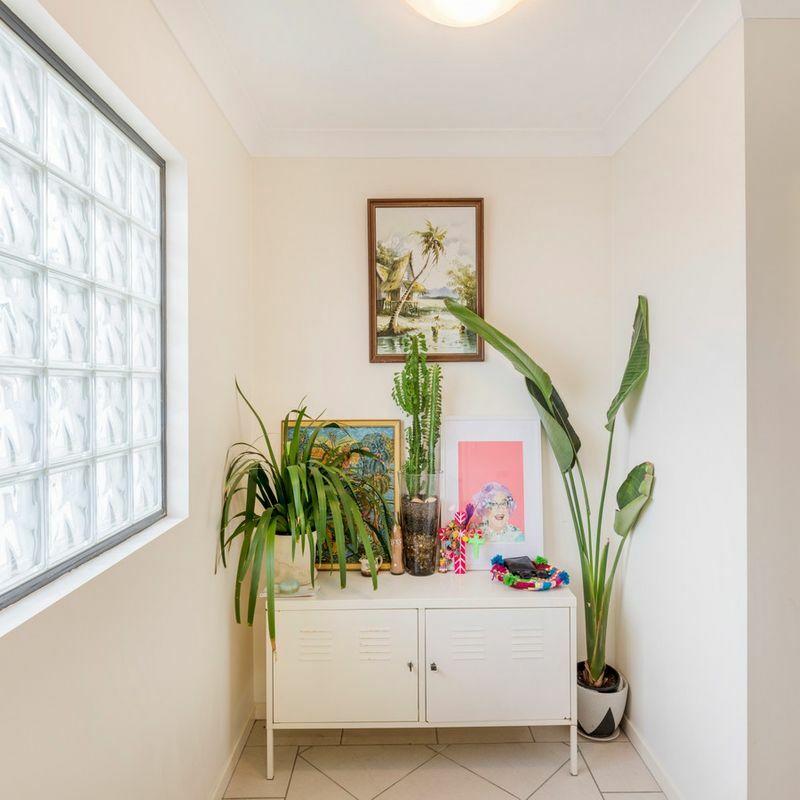 A contemporary open design connects the living, dining and kitchen in one airy space, detailed by views of the local treetop canopy. 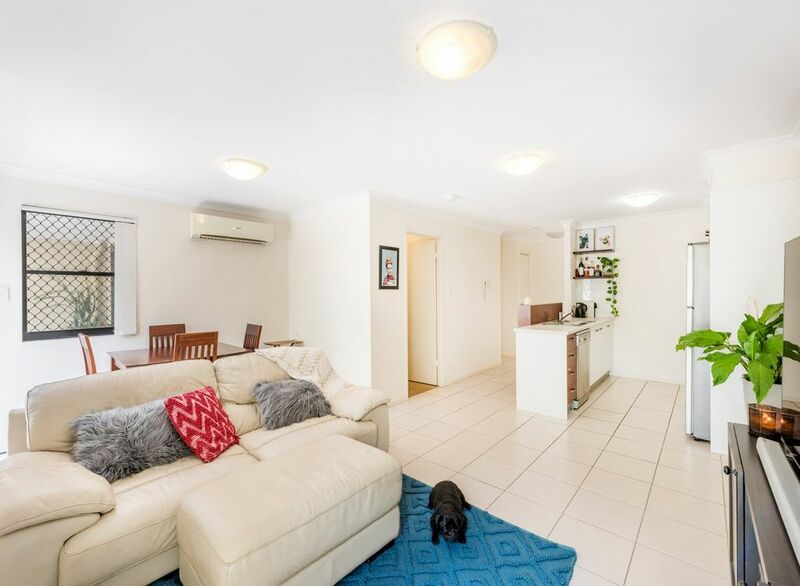 For the hotter months, the living space features split system air conditioning, to ensure that you are always comfortable. 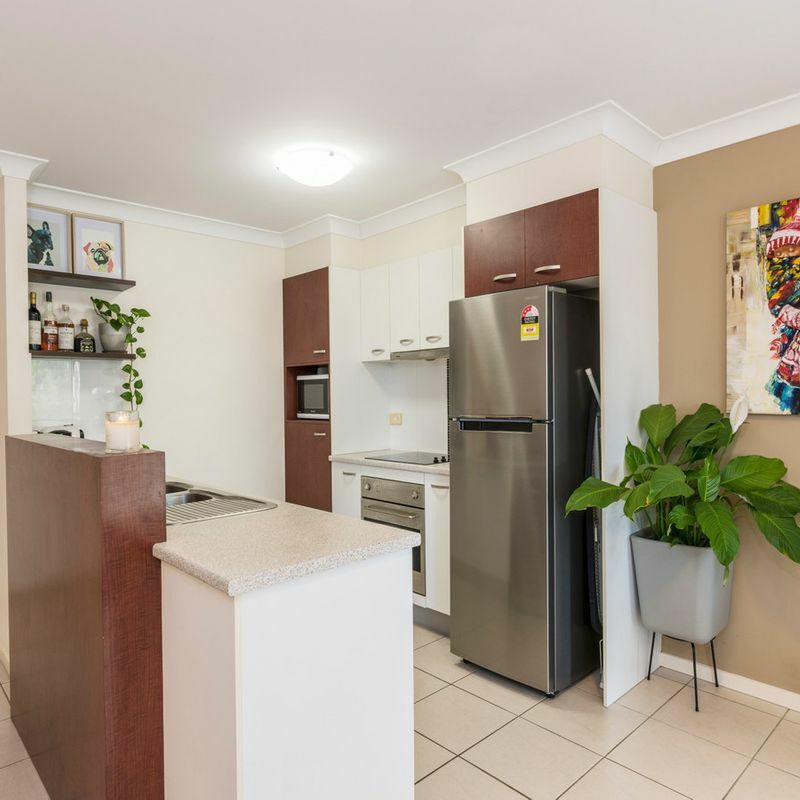 The kitchen is well appointed for a two bedroom apartment, featuring stainless steel appliances, a double sink and ample cupboard and pantry space. 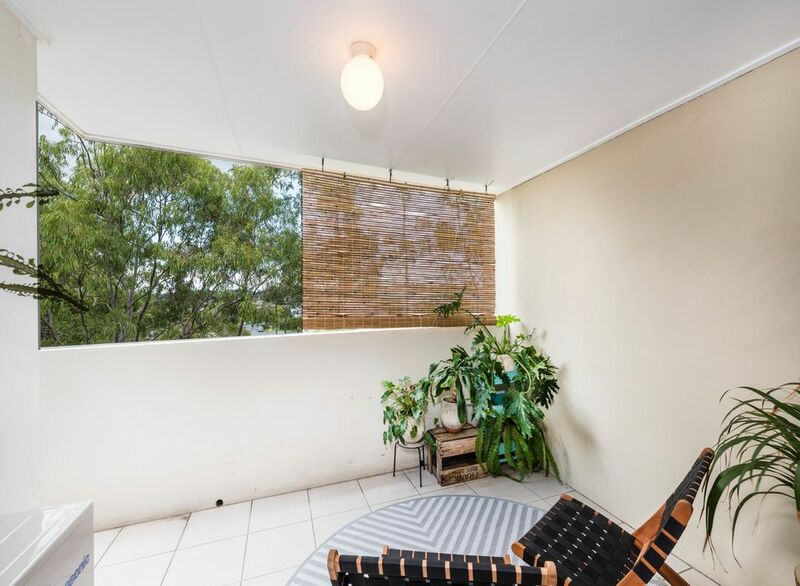 A vast sliding door offers access to an exterior balcony, a covered space framed by verdant views of native trees and the complex below. 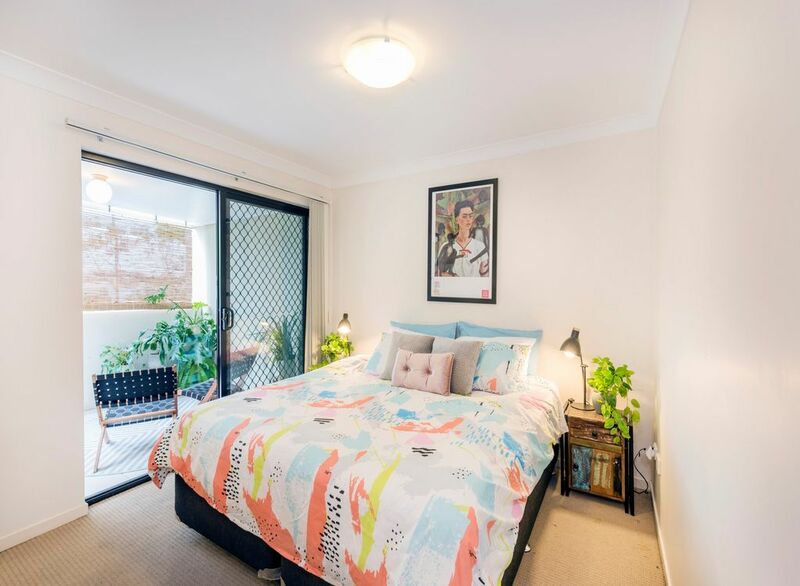 Connected to the balcony is the spacious and comfortable master bedroom, with foot and built-in storage. 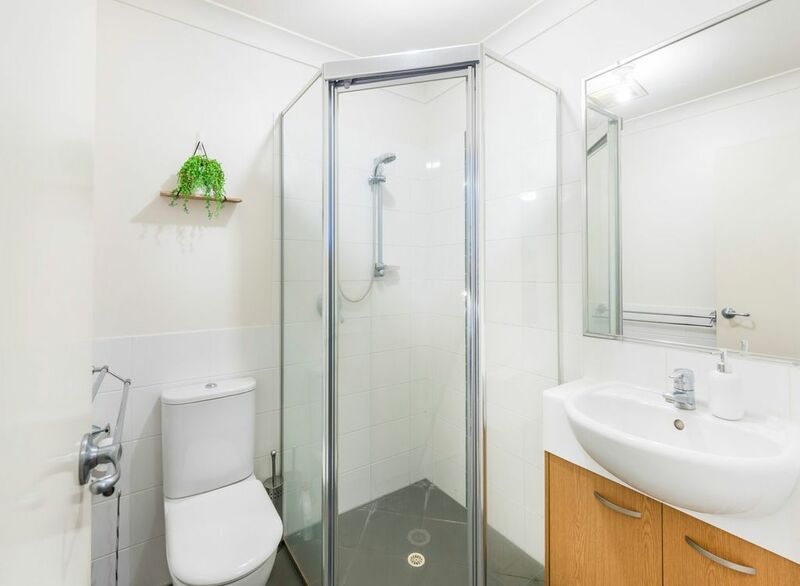 Attached is an ensuite, fitted with a shower, toilet and vanity. 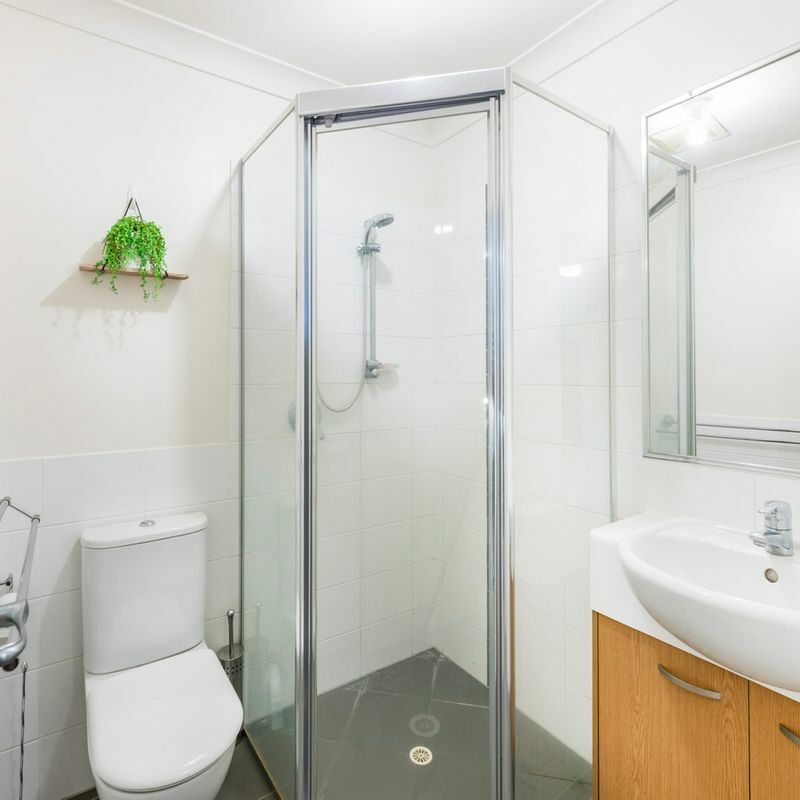 The second bedroom is also carpeted and features built-in robes, and is serviced by the main bathroom which includes a bath/shower, toilet, vanity and laundry. 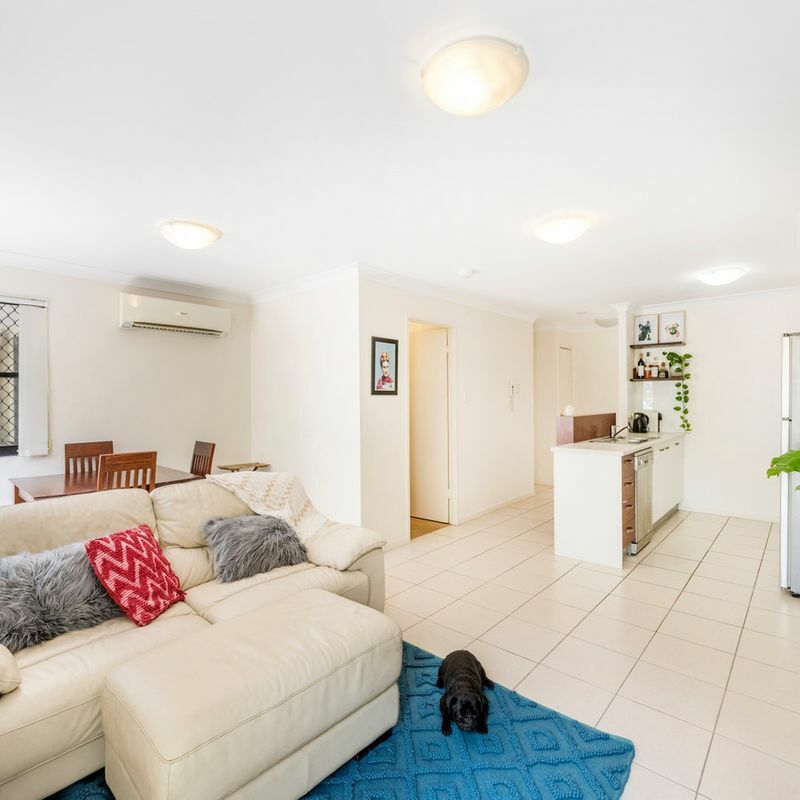 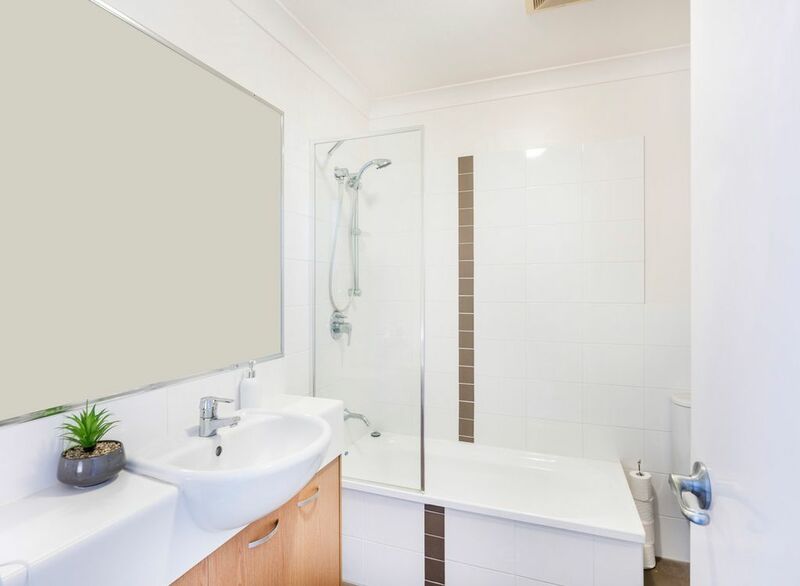 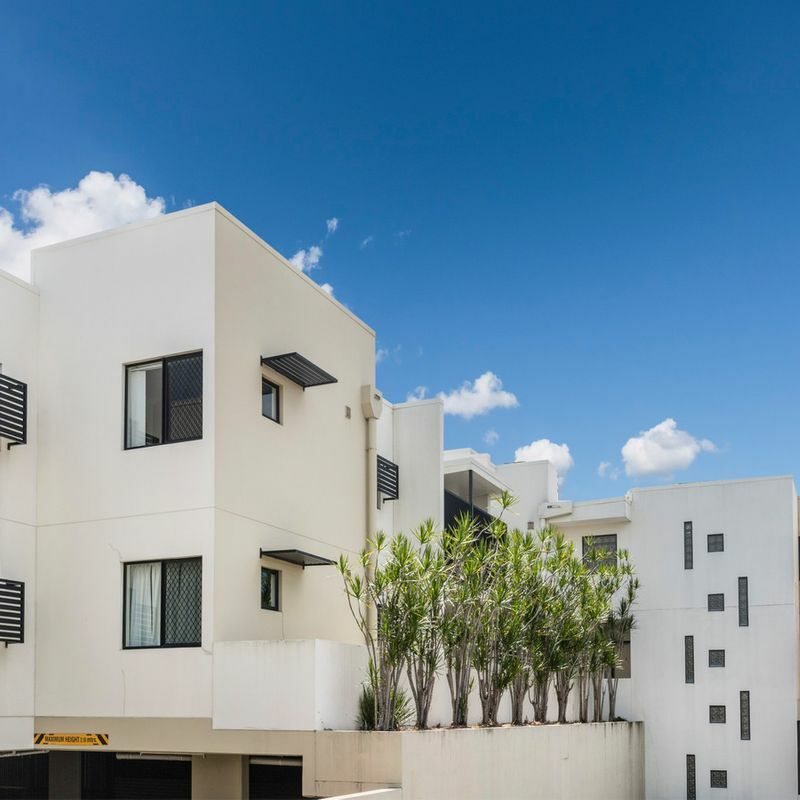 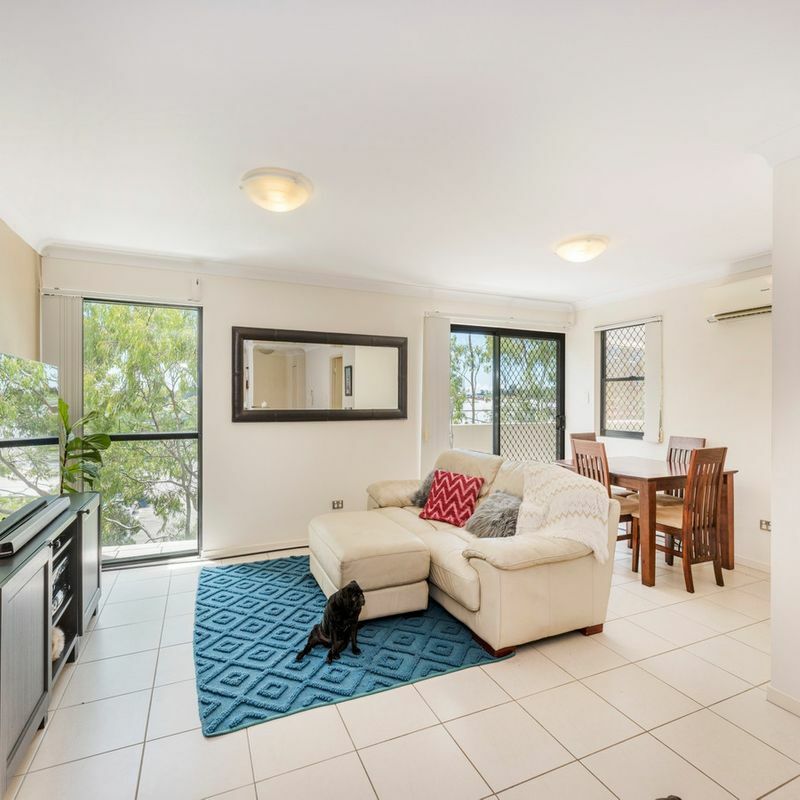 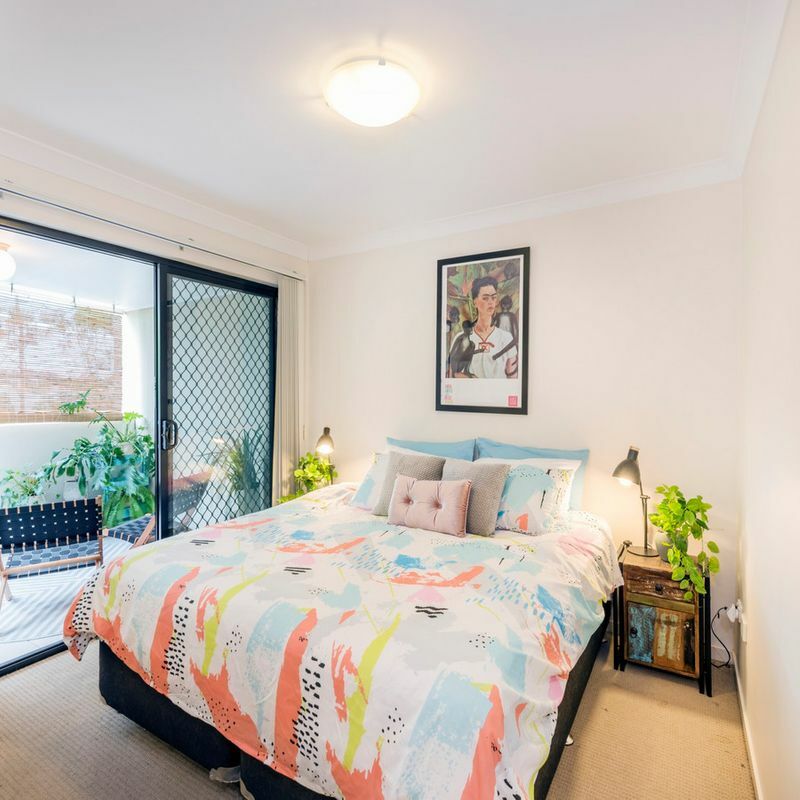 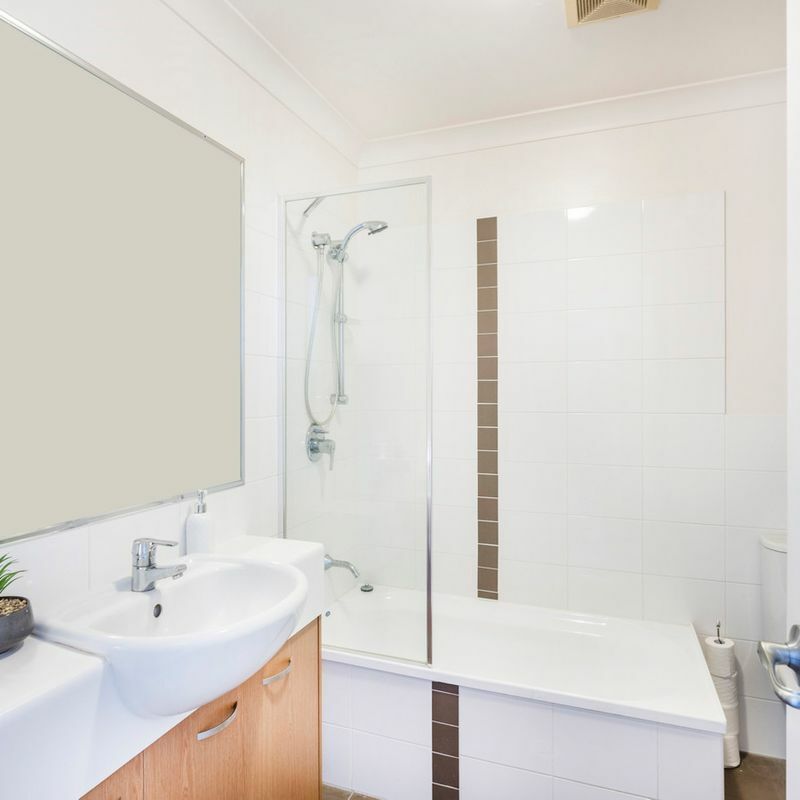 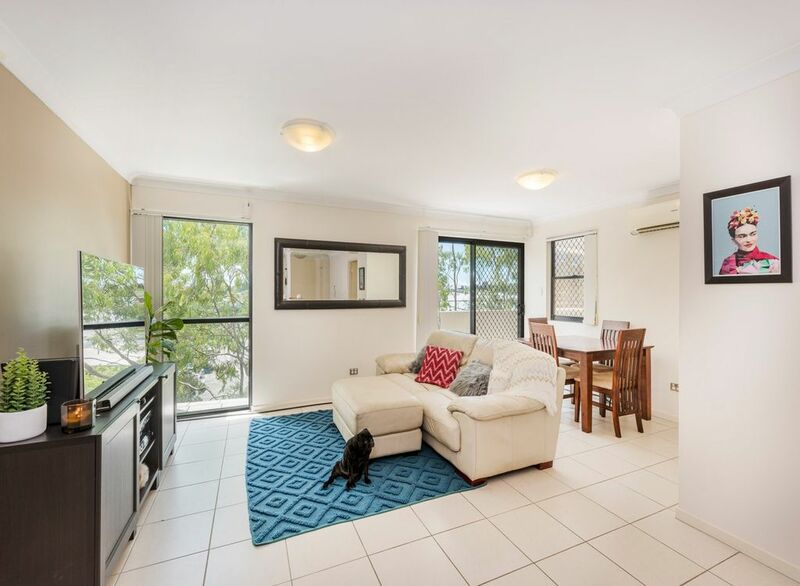 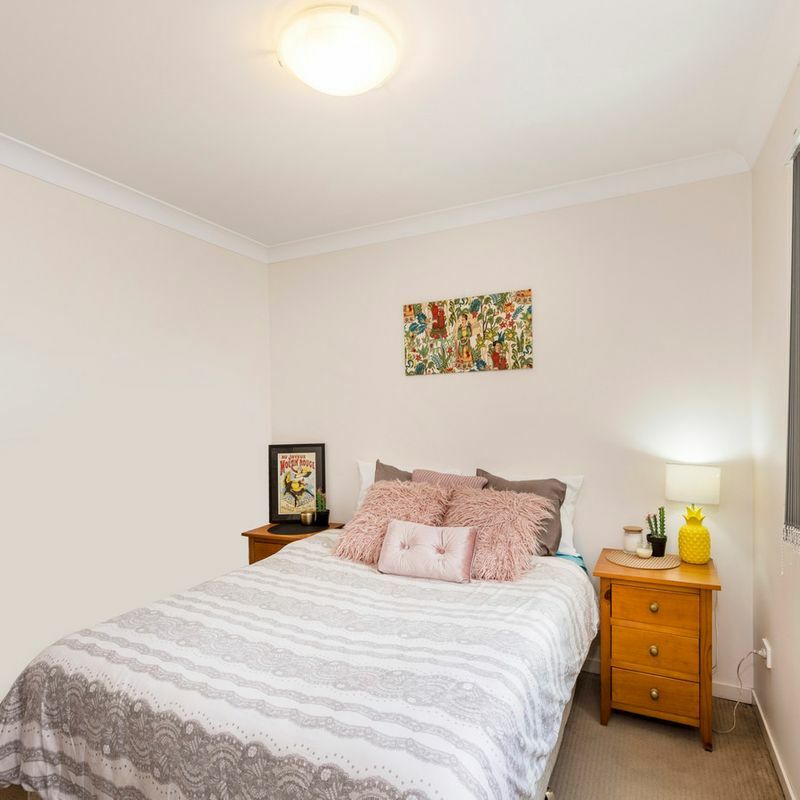 This position in Cannon Hill is as desirable as it is useful, being in close proximity to Cannon Hill Station and city-bound buses along Wynnum Road. 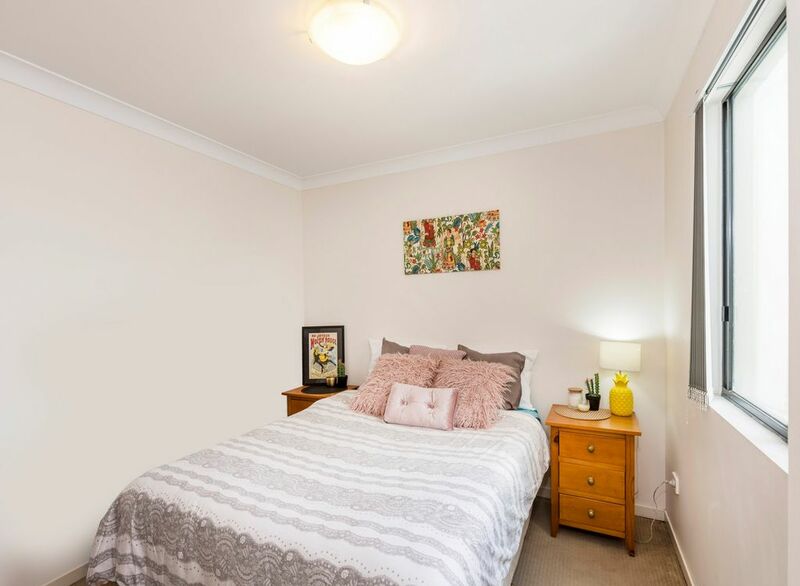 Cannon Hill is also home to a variety of vast green spaces for activity, including Bill Cash Memorial Park, Evergreen Place Park and Murarrie Recreation Reserve, just a short distance from your door. 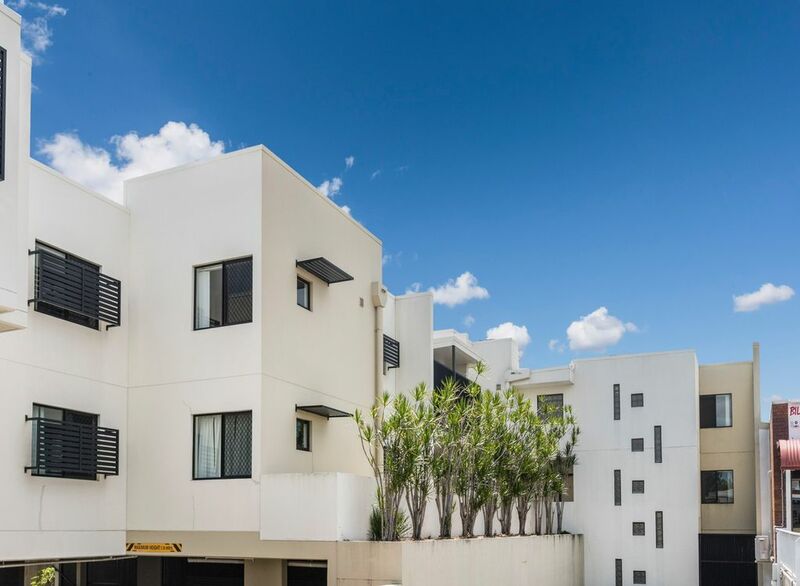 For all your retail needs, Wynnum Road features a number of top retailers within walking distance, including Kmart, ALDI, Bunnings and Woolworths.